Europe's leading festival of cinematography, Camerimage, will run its 26th edition in Bydgoszcz, Poland. We are honored to be the sponsor of the festival once again and support high standards achieved by the cinematographers around the world. At the Camerimage exhibition area in the Opera Nova we will be having the Varicam Pure on display for festival attendees to get hands-on with the camera, that was used for Warner Brosromantic-Drama film Crazy Rich Asians by cinematographer Vanja Černjul ASC, HFC. The camera was designed by both Panasonic and Codex to capture the highest quality images in 4K RAW at up to 120fps via using Codex’s industry-standard Production Suite workflow. The compact and lightweight 5.7K EVA1 which can now output 5.7K ProRes Raw to Atomos Shogun Inferno will be shown at the stand and available for hands-on session. During the masterclass Černjul will speak about his latest work on Crazy Rich Asians and the Deuce series. During the masterclass, there will be an exclusive opportunity to watch the special screening of Crazy Rich Asians. Vanja Černjul discovered the VariCam while working on the HBO series The Deuce, which he shot with VariCam 35s. On The Deuce, Černjul was impressed with the VariCam’s performance on high ISO settings which were going to help him for the series’ low-light shooting style. 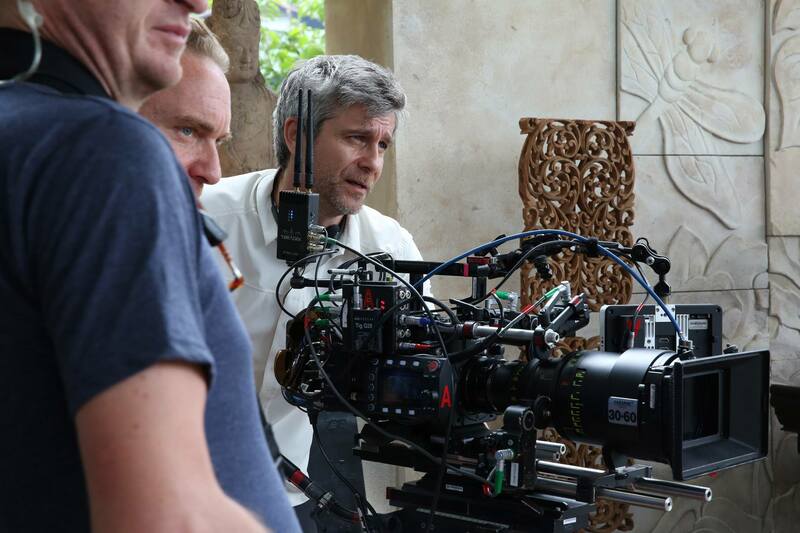 “After that experience, I knew VariCam was the right tool for the challenges of Crazy Rich Asians because of its versatility and robustness, especially with the Codex VRAW2 recorder for VariCam Pure,” says Černjul. “The option of capturing the film in 4K VRAW on a sensor I trusted and knew well made this choice a no brainer.” For desirable anamorphic look, cinematographer used Hawk 1.3x anamorphic lenses thanks to the flexibility of variable focal length, anamorphic flavor and extremely close focus capability in a very small package.